Here you'll find the products we love and recommend. We share only what we've tested and approved as part of a Welli, high-performance lifestyle. 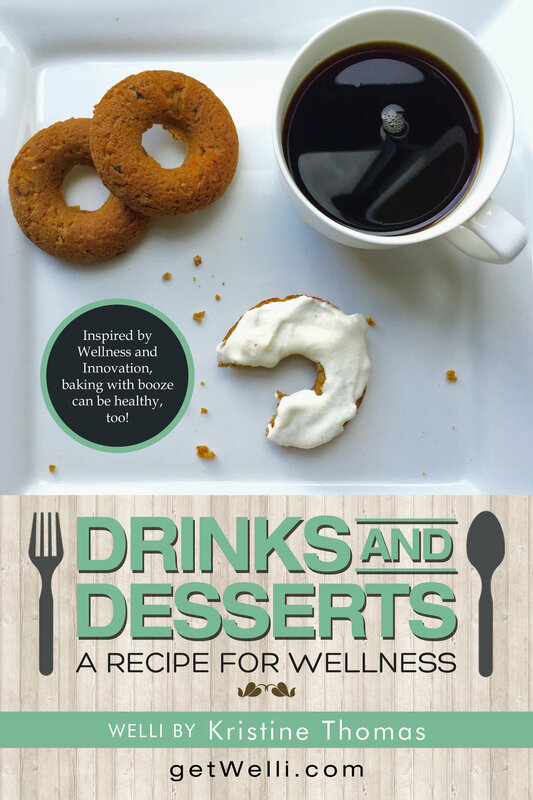 This cookbook was written to inspire and show you that whether your vegan, paleo, gluten free or just care about your health, there's a dessert for you and your healthy lifestyle! Inspired by Wellness, Innovation... and a little wine and spirits, too, you're certain to find a recipe you'll love! Enjoy a happy and healthy holiday season with desserts and treats inspired by wellness and innovation - Welli. In this book you'll find simple gluten free, vegan and even paleo approved recipes to indulge in while enjoying all of the festive celebrations. I like my products like I like my friends - Non toxic! As particular as I am about food and supplements, the same goes for my skincare. Our skin is our biggest organ and I for one, one to keep it healthy! I am a big fan of Sanz Life because they have everything from lotion, cleanser and eye cream to shampoos, conditioners and stuff for babies and kiddos, too! Checkout SanzLife, I guarantee you'll love the way your skin feels.